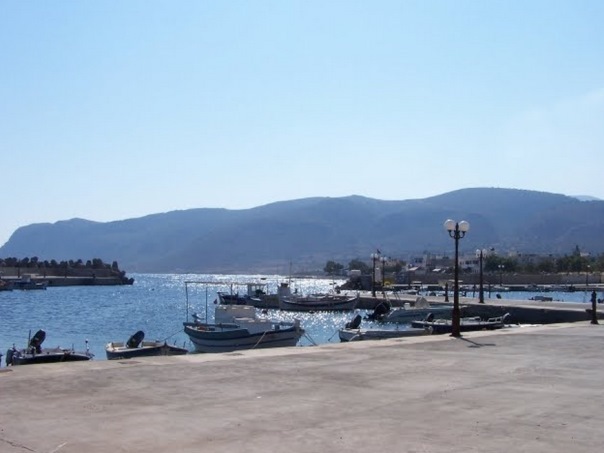 Milatos is located 34km north of Agios Nikolaos and 16km east of Hersonissos, next to the resort of Sissi. Milatos is set among olive groves and is divided in the upper traditional village and the low key beach resort. Umbrellas and sunbeds, showers, lifeguard, fish taverns, beach bars, internet cafe, mini markets, super market, accommodation, car rental. The coast features many tiny and mostly rocky coves which extend on both sides of the village. About 2km west of the small harbour of Milatos there is the artificial small sandy beach in front of the Minos Imperial Hotel which is considered as the best beach of the area. 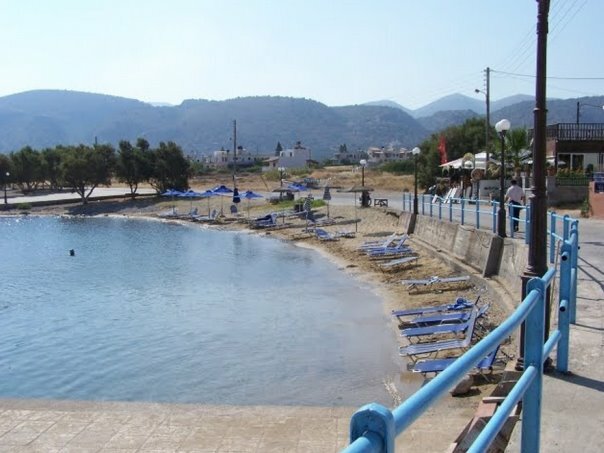 The beach is accessible via a dirt track starting from the harbour of Milatos. 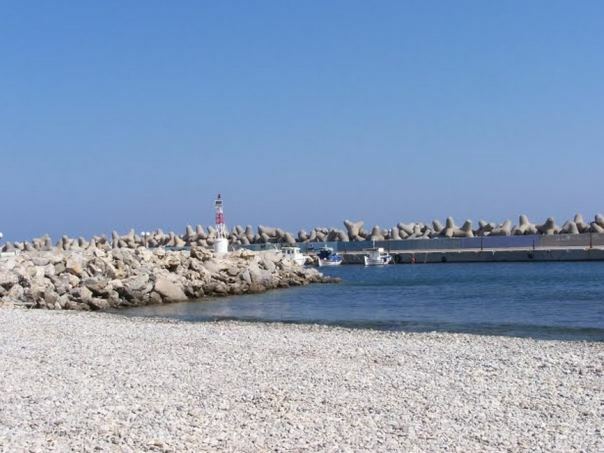 The next beach is the one inside the harbour, near the fish taverns and restaurants. This small cove is sandy and organised. As it is usually calm and thus safe for children, it attracts more crowds. Moving east you will find the main long beach of Milatos with pebbles and rocks in some places. The beach is not organised, but very close to the village. About 3km to the east you will find the small and isolated coves of Milatos surrounded by towering vertical cliffs. The coves feature no facilities and are usually affected by the winds. Milatos is accessible with frequent public buses. If you choose to drive, follow the new National road (E75) along the north coast of Crete.